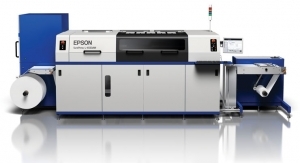 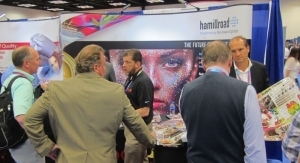 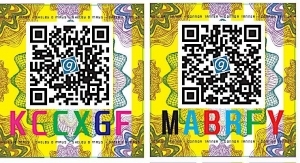 The partnership extends engineering capabilities, added services, and combined digital and flexo printing expertise. 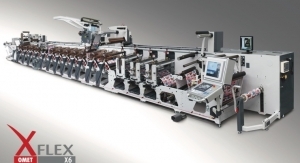 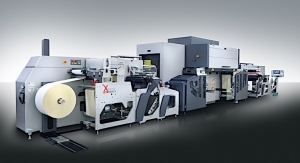 Durst and Omet have formed a strategic partnership in North America that allows Omet exclusive access for sales of the Durst Tau product line, with full implementation expected by Labelexpo Americas 2018, where the new Tau 330 RSC will be showcased as a stand-alone label press system, as well as inline with the new Omet XJet digital-flexo hybrid press. 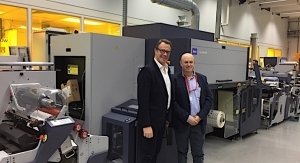 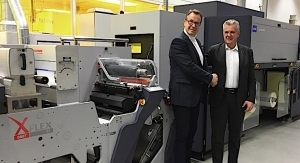 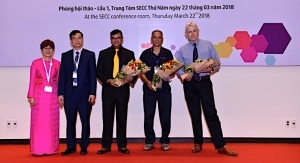 The new partnership will provide label printers extended engineering capabilities, added services, and combined digital and flexo printing expertise from a single source. 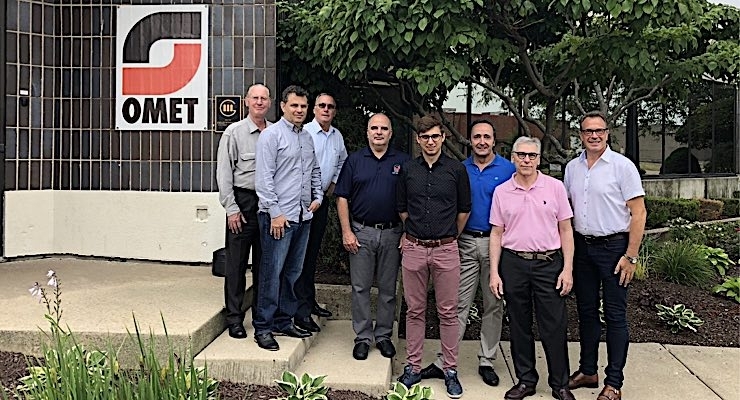 Furthermore, the combined efforts are a natural fit of two premier brands, extends the reach of both companies in North America, and by utilizing Omet’s Chicago, IL office provides a central convenient location for customer demonstrations and faster sample turnaround time. 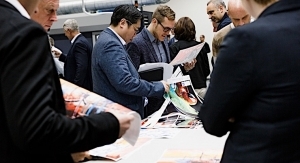 Durst has appointed Richard Thomas, formerly business development manager for North American Label Segment, as the newly titled director of North American Digital Business Initiative for Labels and Package Printing.